We know that each customer is unique. That’s why we tailor our services to cater for your specific needs, always offering high-quality innovative solutions. All our work is customer-oriented, to create a unique experience. Always with each customer in mind, we work to identify all your needs and to offer you a customised service. We work closely with each customer in order to develop exclusive and innovative technological solutions of the highest quality. 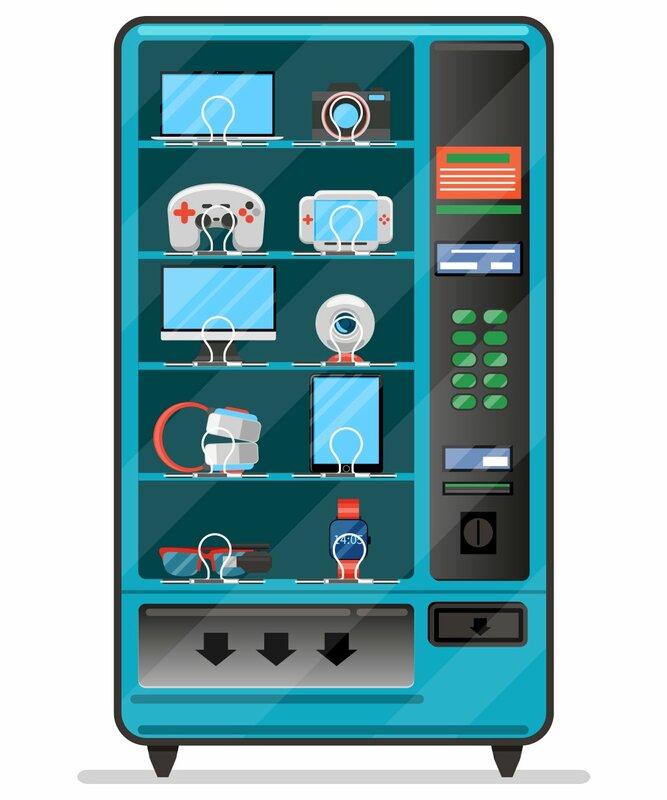 The GMBOS application, the leader in multi-brand telemetry, is widely recognised in the vending sector as the most advanced, universal, complete, intuitive and functional solution available. Thanks to the incorporation of the latest advances in technology, you can simply and intuitively obtain real-time information. 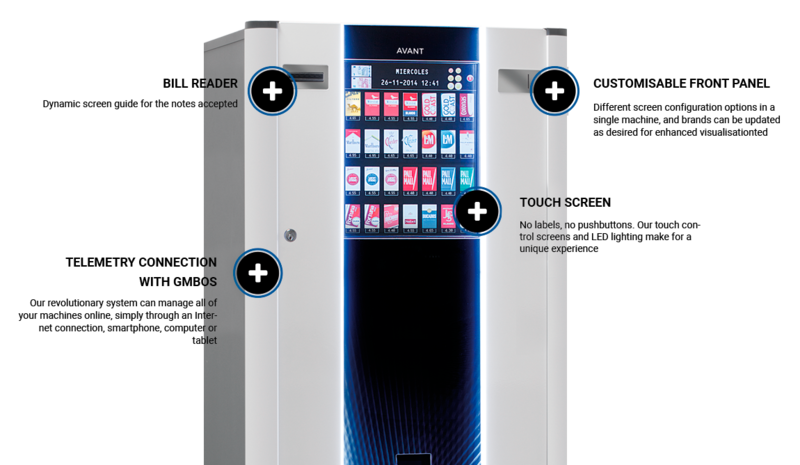 Our most technologically advanced range perfectly combines cutting-edge technology with enhanced user experience to offer you the ideal solution: maximum efficiency in your daily activities. With more than 20 years’ experience in the sector, our goal is to revamp our business and to evolve with you. Because your needs are our needs and because we like to work together with our customers, our focus is always on seeking innovative, viable solutions that will lead to increased returns and allow you to provide excellent service. With regard to the GMBOS: some of our customers have said... At last, a telemetry system that works!